One team breezing toward another division title meets another team fighting to make up ground both in its division and in the wild-card race as the Los Angeles Angels and New York Yankees commence a three-game series Friday night in Anaheim. Online Bookies initially listed Los Angeles and starting pitcher Jered Weaver (9-9, 4.37, 1.30 WHIP) as 170 home favorites for Friday’s game, with a total of 9 1/2, while New York and Ian Kennedy (0-3, 7.41, 1.75) were getting +155 as road underdogs. But early action has moved LA down to around -130, with NY getting around +120. The Yankees just began a 10-game road trip by splitting four games in Texas vs. the Rangers. Meanwhile, Los Angeles just took two of three games at home from Baltimore. So going into this weekend’s play, NY is in third place in the AL East, 5 1/2 games behind the division-leading Tampa Bay Rays, while LA leads the AL West by a comfortable 12 games over the second-place Texas Rangers. The Yankees also trail the Boston Red Sox by three games in the AL wild-card race. New York is 27-26 on the road this year, 10-13 as underdogs, and 49-65 vs. the run line. Los Angeles is 33-22 at home this season, 46-30 as favorites, and 59-55 vs. the run line. In the first encounter between these two teams this season, the teams split four games last weekend at Yankee Stadium. The totals went 3-1, as the games averaged a healthy 13 total runs per. Last year, LA took the season series from NY six games to three, with the totals going 6-3, as the games averaged 12.8 total runs per. 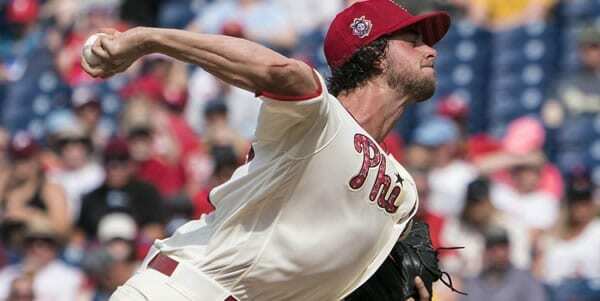 Kennedy started this season in the New York rotation, but pitched himself back to the minors. He’s also spent time on the DL this year with shoulder and rib soreness. Friday will be his first start in the majors since late May. New York is just 2-6 in Kennedy’s starts this year, the totals 4-4. Kennedy has never started a game vs. the Angels. Over his last three starts, including a losing performance vs. the Yankees last Saturday, Weaver has given up 11 ER and 23 BR in 13 2/3 IP. The Angels are 11-11 in Weaver’s starts this year, the totals 10-12. Weaver has started two games this year and last vs. the Yankees, allowing nine ER and 19 BR in 10 IP. Los Angeles split those two games, and both went over the totals. Offensively, New York ranks 7th in the majors this season in team BA at .272 , 5th in team OBP at .344, 11th in team slugging at .424, and is averaging 4.8 runs per game. LA ranks 17th in batting at .262, 18th in OBP at .325, 22nd in slugging at .402, and is averaging 4.6 RPG. 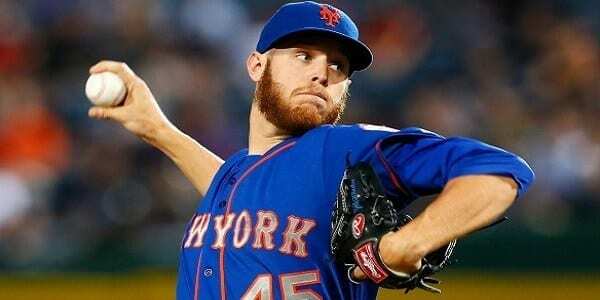 Over the last five games, the New York bullpen has allowed 11 ER and 24 BR in 16 2/3 IP. Over its’ last five games, the LA pen has given up three ER and 19 BR in 12 IP. On the injury/personnel front, New York’s newly acquired C Ivan Rodriguez, who missed Thursday’s win over Texas with a sore knee, is expected to return to the line-up Friday. The totals are 48-64 in Yanks games this year, 47-63 in Angels games, and 21-31 in games played at Angel Stadium , which are averaging 9.1 total runs this season. Zman’s Pick: We like the Yankees as a live dog tonight!